As an industry leader and expert you will frequently find Nest Seekers top producers and management staff featured on various financial television programs around the world. From financial news platforms such as Bloomberg and CNBC to various talk shows and lifestyle shows such as OpenHouseNYC as well as international shows such as the European BFM Business and many more. Always on the cutting edge of ideas, Nest Seekers recognized the value of this global exposure and continue to promote and support this effort. 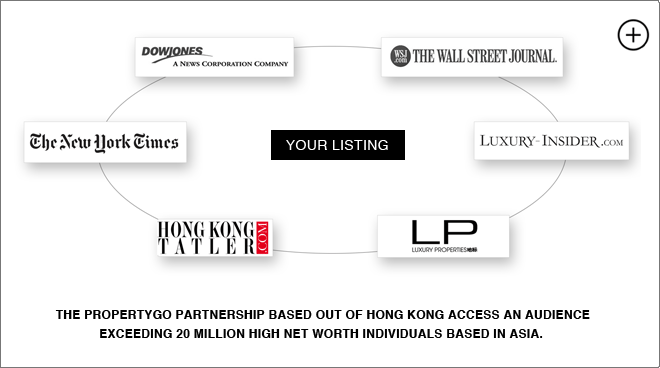 Nest Seekers feeds its listings to various Real Estate portals around the world. Our exclusives are featured in the most valuable media outlets on every continent in every corner of the world. Nest Seekers frequently showcases its properties at Real Estate expos in London, China and US.